Our customers need solutions on a daily basis which simply are not available in our catalog, nor that of any other door hardware manufacturer. The true value of Classic Brass to our dealers is our desire to be ‘the solution’ to their client's unique requirements. We have the flexibility and technical knowledge to address the real world problems other hardware companies cannot react to...unusual plate sizes, limited clearance issues, exotic finishes – we will respond to your needs and offer the solutions you seek. The following short stories are examples of how we have provided Classic Solutions to our valued dealers. Classic Brass heads to NYC! For the first time ever, Classic Brass is heading to ICFF on May 19 – May 22 in New York City! 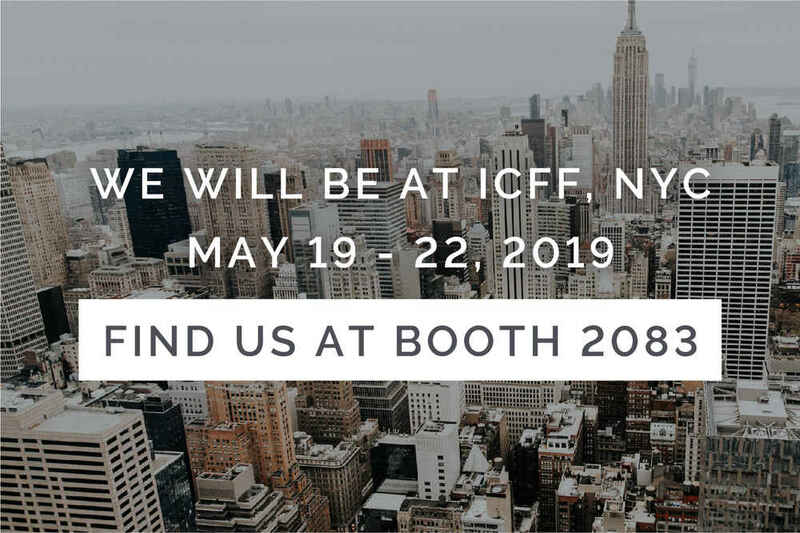 ICFF is a great opportunity for industry leading architects and designers to view innovative, luxury design trends from over 900 exhibitors from all over the world. We’re excited to be a part of this platform, and welcome you to stop by Booth #2083 to meet our Classic Brass family and learn more about our American-crafted solid brass door and cabinet hardware. We’ll be displaying some of our most popular products and stunning finishes from our extensive collection.